Nobody talks about block size. This is why XRP fans don't really focus on block size and discuss the fact that "proof-of-work" consensus networks like Bitcoin will always be hamstrung by having to haul all of their transactions around to every node on the network; the other metrics like speed and throughput are much more easy to convey to listeners - and they speak volumes! This is the very topic that prompted the creation of "bitcoin cash", which sports an increased block size of 8 MB. This will allow it to process more transactions per block, and help its proponents avoid what they believe is a bad option with "SegWit". Time will tell what effect this had, and it looks like the majority of Bitcoin fans have stayed with the "original," at least for now. But increasing the block size doesn't help Bitcoin rise to a level where they can support the number of payments of a truly international currency. Nowhere even close. However, because the number of transactions awaiting confirmation are exceeding the amount that can be included in one block, some transactions are facing delayed confirmations due to the capacity issues of Bitcoin. Bitcoin transaction fees are up 1,289 % since March 2015" and rising higher as we speak. While this way to self-regulate will provide a more efficient use of the Bitcoin network, the whole idea was adoption, right? Essentially these fixes - increases in block size and an increase in the network fees - just "kick the can down the road" until the problem is dealt with at a code level. And nobody wants to touch the code. Look at how choppy the crypto-currency markets have been since SegWit's time frame has approached in 2017; the last thing that markets need is uncertainty, and a code change to the core Bitcoin protocol is exactly that; uncertainty. Because of this, it doesn't suffer from the centralization that is an inevitable result of POW-based blockchains and their mining consortiums. 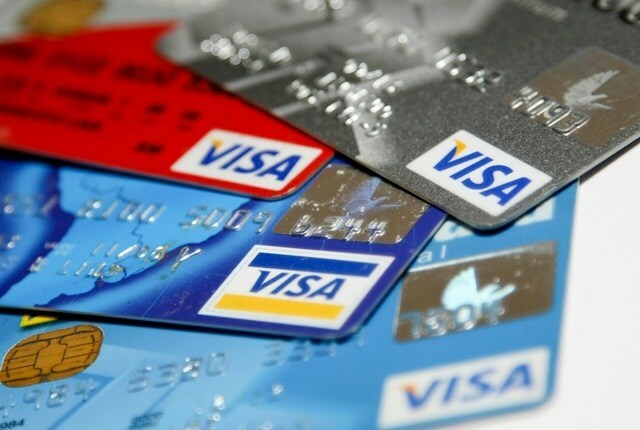 Instead, it relies on a super-efficient transaction-approval process for validation and inclusion in each ledger. Instead of "blocks", the XRP Ledger has the concept of "ledgers" which contain transactions. These ledgers close every four seconds regularly, and each transaction is considered "settled" at the point of ledger close. 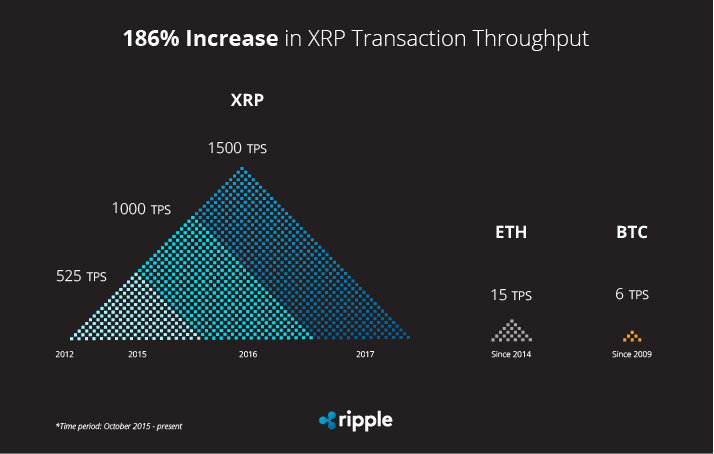 XRP is not only a revolutionary digital asset that supports the transformation of fiat into any other currency; it's the only truly scalable digital asset that offers an enterprise solution for banks and financial institutions! 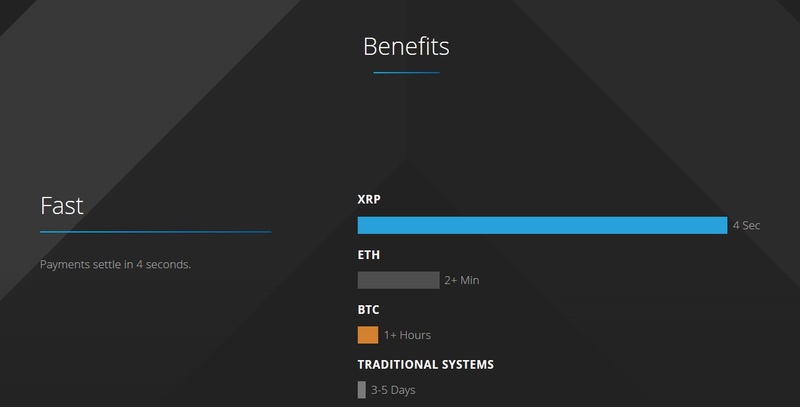 What Sets XRP Apart From the Competition? Correcting Crypto-anarchism: A World Currency is Good Thing!